Accounting Theory Assignment is made on working conditions and financial management techniques adopted by council in order to protect themselves from strict actions of state government. There has been reduction in spending of councils on development of roads and footpaths in public interest. But still there is huge spending shown or reported by councils in their financial accounting statements. Accounting Theory Assignment revels secrets of councils about their fictitious figures of financial statements reported by council. Since there has been increased in repair bill of council that has effected financial position of council and they are not able to increase its cost because state government does not permit the same. State government has announced that those councils will be merged with other council whose financial position is not good or those who are not financially capable to operate as single unit. This announcement has created fear of merger with other council therefore many councils has adopted other way to stay single unit. Councils has understated its liabilities to great extend and make themselves secure in terms of merger. Accounting Theory Assignment explains different approaches and theories that have been affected by this action of councils. Stakeholders are internal or external individuals or groups of peoples that affect decisions of organization and on the contrary will get affected by decisions of company. They are interest in well being of organization because of their interest in organization. Government can influence decision of organization and working of councils. Government is engaged in controlling and managing activities of council therefore each and every aspect is watched by government (Cyert & March, 2003). Public interest is also get affected by actions or policy make by government related to development work. Council is main stakeholder for both state government and public because it is mediator between them. Policies of council will affect working and decision making process of statement government. Policies and rules made by council for development will affect public and public can affect work of council. Since government and council has been working for the benefit of public at larger. Therefore action and intension of public will affect working and decisions of both government and council (Neumann, 2009). This essay is about preparation and presentation of financial statement by council and their fictitious figures of financial statements. Councils has been facing financial problem since few time and has accumulated liabilities. They has unpaid huge repair bills that has to be paid but there is no financial assistance. While fighting with financial crises state government announced its verdicts regarding financial conditions of councils. They decides that those councils having weak financial strength and who are not capable of managing their financial matters will be merged with another council and then they have to work as single unit. No council wants to merge with another council because then they have to share its powers and resources available with them. Therefore in order to save themselves from this strict action of state government they had undertaken this step. Councils have reduced or write off its liabilities and increased its assets (Ortega, 2006). Council has reduced or writes off its liabilities in order to adjust its repair bill. It can be concluded that pressure of state government of merger and inability of adjusting huge repair bill motivated council for such actions or wrong doings. Government as stakeholder: Since government has to work as for the development and benefit of public at large. Therefore public interest theory will direct actions and perceptions of government in its working and policies. Under this theory activities related to public strategic development and towards public development have to be undertaken (Schwalbe, 2012). Since government is made by public only therefore they needs to be taken care and opportunities shall be provided to them. Council as Stakeholder: Legitimate Accounting Theory affects council most and their actions and decisions have been motivated by this theory. Social values and society development is the main concern for council and for the same council has to work in this direction only. Legitimate Accounting Theory establishes relationship between actions and decisions taken by council and their effect on public, public development and society as a whole. More transparency and accountability actions and procedures towards society shall be undertaken. Public as Stakeholder: Accounting theory that affects public is of Stakeholder accounting theory under which involvement and engagement of stakeholder shall be made in decision making process of council. This policy will affect actions of public towards more transparent and responsible council. Stakeholder Theory: For each and every organization and in this case council shall include different stakeholders in their decision making process (Smith, 2010). This theory motivates protection of interest of stakeholder in terms of decisions and activities undertaken by organization (government and council). Legitimacy Theory: Development of whole society and individual development of people is the ultimate aim of this theory. This theory states that actions and decisions of council and government are towards society development. Public Interest Theory: This theory is about protection and fulfillment society and public goal that enable public on large scale be developed in term of facilities and infrastructure (Telò, 2003). Most important theory among above mentioned theories is of legitimacy accounting theory because it includes all aims and targets of public and society. Since this theory emphasis on society development this will include personal development of each people. Accounting theories can be define as the assumptions and accounting frame work that enables company to work towards betterment and for true and fair preparation and presentation of financial statements. While on the other hand management accounting practices are linked with accounting theories accounting practices means procedures under taken by council or other entity in preparation of financial statements (Walker, 2006). 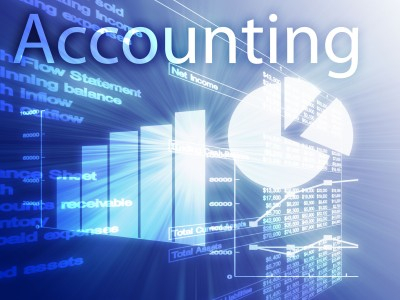 Accounting theories are base for analyzing nature of transaction and accounting practices uses that base in recording and presenting these transactions. So there is link between theories and practices. 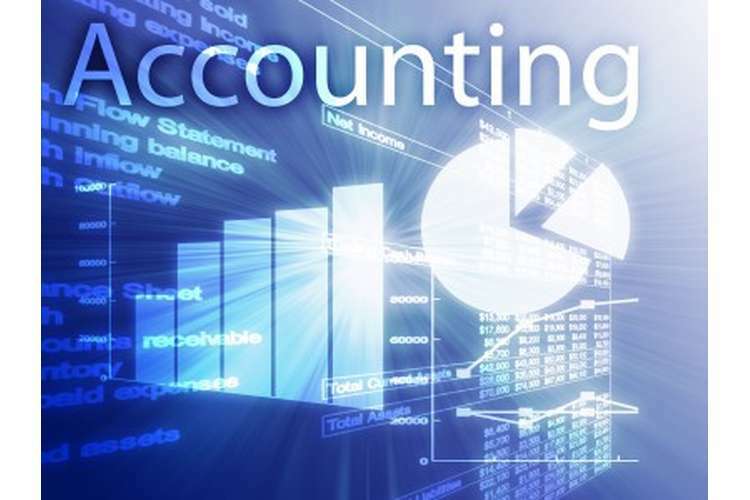 Accounting Theory Assignment is related to accounting issue of recording and presenting fictitious figures of transactions taken place during the year. Overstatement of liabilities by council shall be control by proper audits by state government. State government shall consider financial position of councils and their issue related to or reason of such act of council. Legitimacy theory shall be applied and followed at large scale by council and state government for better understanding of responsibilities. Concept of Council . (2009). Journal of Financial Crisis , 179 - 204. Cyert, R. M., & March, J. G. (2003). Accounting Issues. Modern Organization Theory , 76–90. Neumann, I. B. (2009). Accounting Theories. Journal of International Relations , 139–174. Ortega, M. (2006). Stakeholders and Its Role. Journal of Business Finance , 293-299. Peirson, G., Brown, R., Easton, S., & Howard, P. (2008). Financial Statements. New York: South Ryde. Rumelili, B. (2007). Accounting Practices. Review of international studies , 27–47. Schwalbe, K. (2012). Designing and Development. Sydney: McPrientice . Smith, K. (2010). Financial Statements and Issues. London: Macmillan Press. Telò, M. (2003). Development of Public Interest. New York: Ashgate. Walker, S. (2006). Role of Government. Melbourne: Duke Publisher.